Dating back to the 14th century, the Cellarium was used by the monks to store their food and drink. 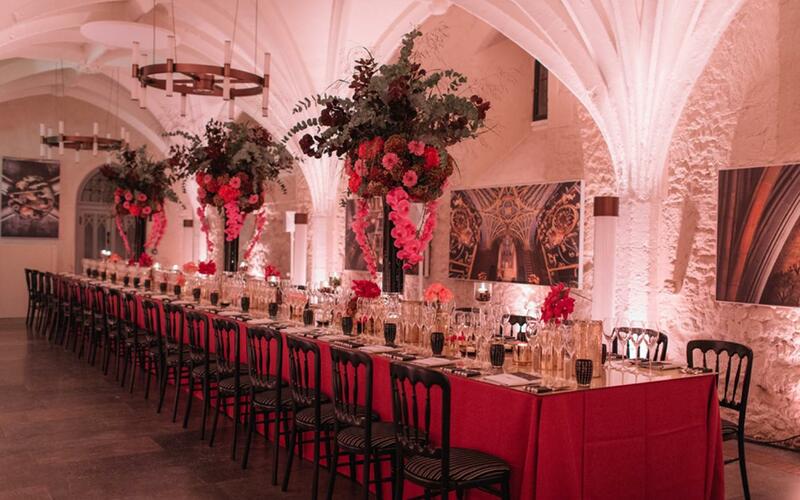 Today, your guests can enjoy a taste of Benedictine hospitality in this medieval undercroft. With its stunning vaulted ceiling and warm ambiance, the Cellarium is the perfect evening venue for drinks receptions and dinners. Standing over the entrance to the Cloisters of Westminster Abbey, Cheyneygates is an enchanting space. It was once leased to Elizabeth Woodville and was the birthplace of her son Edward V.
A portrait of HM The Queen commissioned for her Jubilee and painted by Ralph Heimans currently adorns the wall. 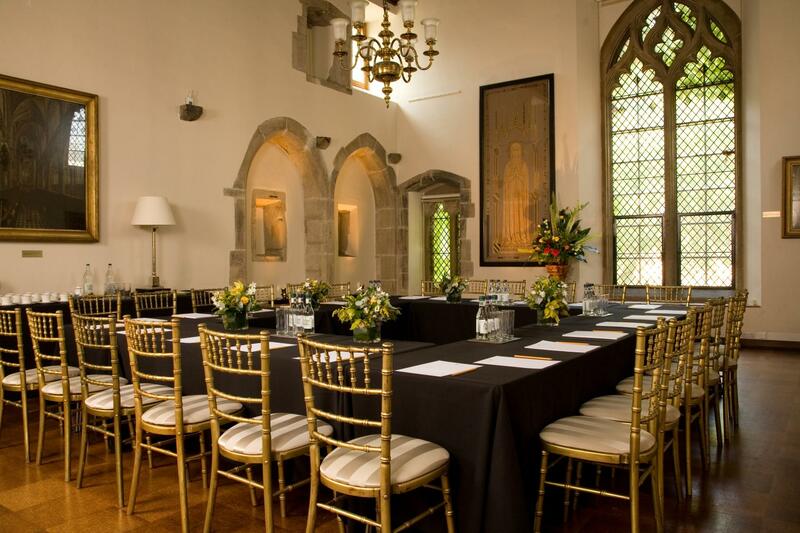 This historic chamber provides the perfect setting for a breakfast meeting, business lunch, evening reception or dinner. This 900 year old garden is believed to be the longest continually cultivated garden in England. 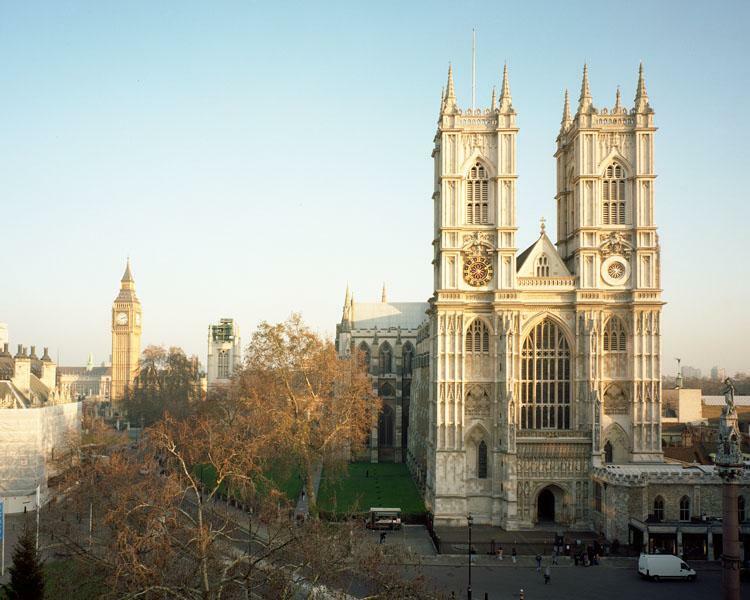 Offering magnificent views of the Abbey and the Victoria Tower, part of the Palace of Westminster, College Garden is an idyllic space for a reception, dinner, lunch or daytime business conference. In June and July a stylish marquee with a decked porch area, and glass front and sides, is provided. 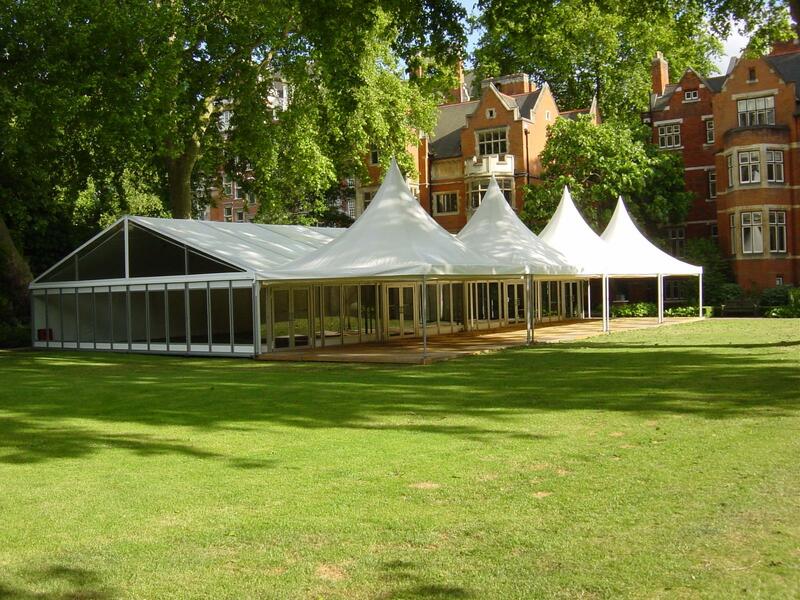 Outside of these months a marquee can be arranged to accommodate your event. 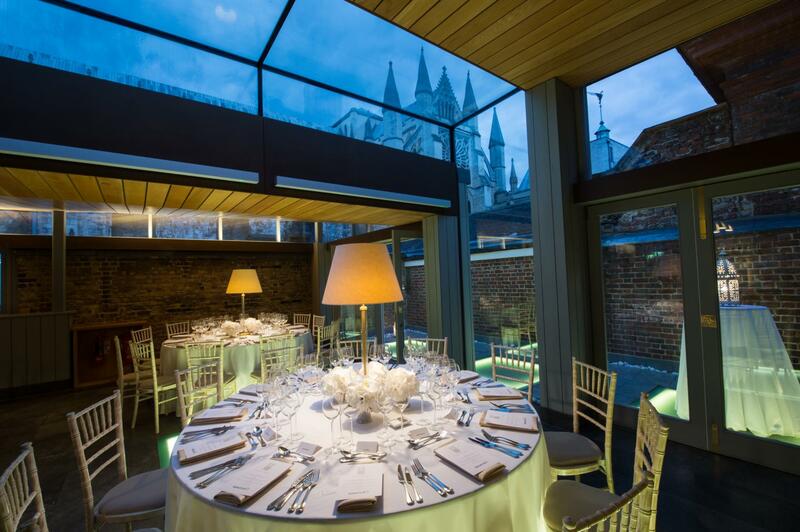 The Cellarium Terrace is a contemporary event space in an otherwise historic building showcasing a stunning blend of past and present architecture. 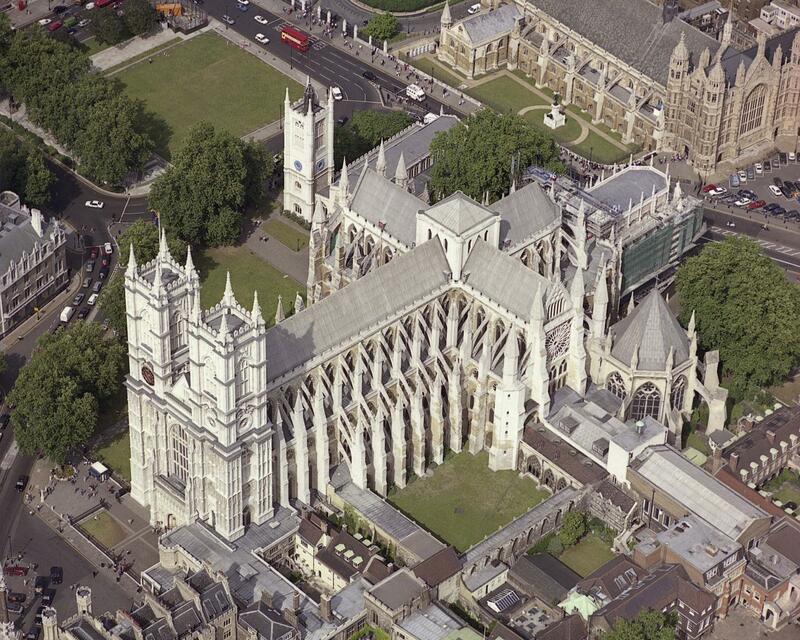 The Terrace offers fantastic views of the Abbey's West Towers and access to an exclusive outside area.